The Nikon 18-200mm f/3.5-5.6G AF-S ED VR II Telephoto Zoom Lens is an update to one of Nikon’s bestselling and very versatile walk-around lens, and was announced on July 30th, 2009. This post summarizes and links to professional reviews, user opinions and feedback, tests, ratings, conclusions, recommendations and verdicts on this lens. The weight of the 18-200 VR II is Approximately 565 g / 19.9 oz., while dimensions (diameter x length) are 77 x 96.5 mm / 3.0 x 3.8 in. 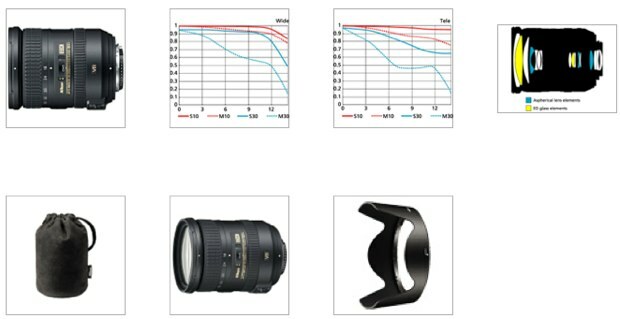 Refer to Nikon Imaging or Nikon USA for the official specifications, lens construction diagrams, full description, MTF charts, technical details and other data. The Nikkor 18-200 VR II zoom is a DX lens and is meant to be used on Nikon DSLR cameras having the APS-C crops sensor. 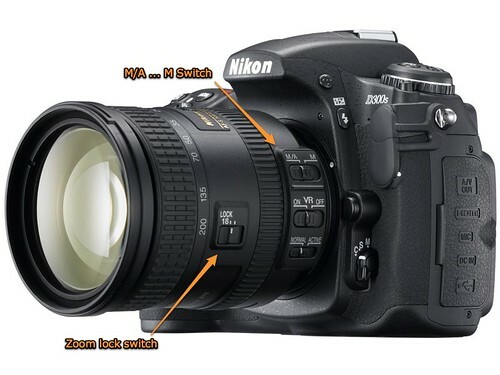 Examples of the latest models (at the time of writing) are the Nikon D300S, Nikon D90, Nikon D5000 and Nikon D3000. The lens covers a zoom range of 27mm-300mm in 35mm terms (multiply the specified focal length range with 1.5). The AF-S mechanism on the 18-200mm VRII allows for full-time manual override of the focus. This makes it easier to manually focus the lens by just grabbing the focusing ring and turning it (for instance, during video capture on the D300S / D90 / D500) without having to first slide the focus switch on the lens from M / A (Manual /Automatic) to M (Manual). The image (taken from DC.Watch — click to view larger) below shows the location of the M/A … M switch and also the zoom lock switch which was introduced with this version of the lens. 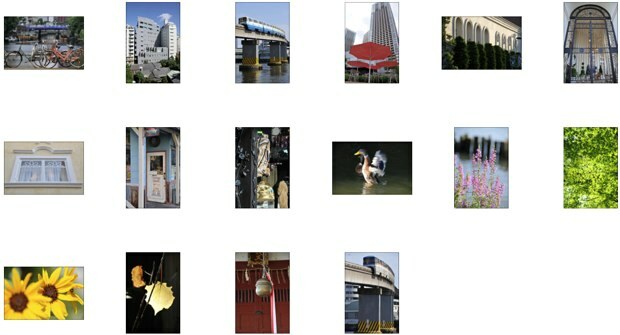 Review at Japanese site, DC.Watch (Google’s English translation) — There’s a nice collection of 16 real-world photos taken with the 18-200 II mounted on a Nikon D300. All the images are available at full resolution. Bokeh at 200mm seems more pleasant than on the older version of the lens — see the flower close-up photos one and two. Detail on the duck photo shot at 200mm is also very acceptable for this class of lens. The lens is able to resolve detail very well at 18mm, with no hint of objectionable levels of softness in the corners, as seen in these three 18mm wide photos — first, second, third. There are no CA (chromatic aberration) or purple fringing artifacts in this picture of tree leaves. The Nikon D300’s in-camera CA-reduction routines definitely helped out here.